Get our Free Workplace Stress Management Guide! This PDF offers an overview of how forward-thinking companies approach and manage workplace stress. 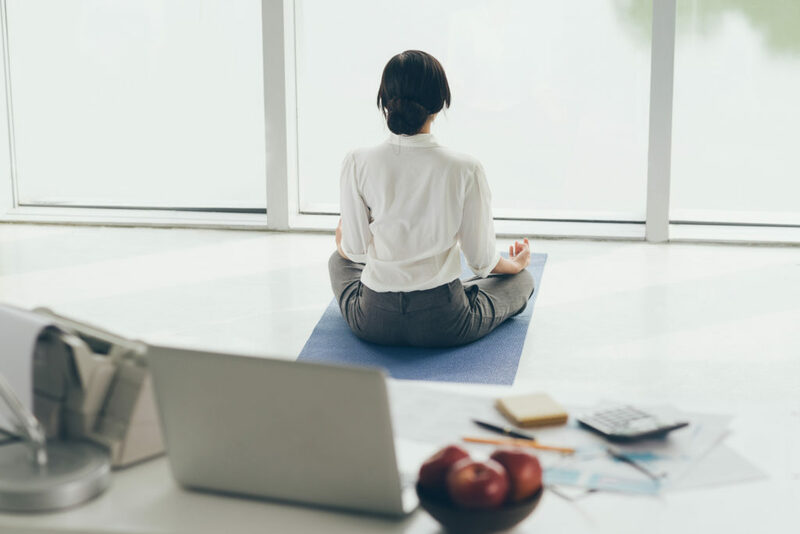 It’s a great resource for companies looking to understand the benefits of a workplace stress management program, what makes them effective, and proven activities to help reduce workplace stress.